Good condition overall. Gelcoat and upholstery appear in good condition. Nice options for fishing and cruising. Light wear is normal for the age. No damage observed under the waterline when taking photos. There is some paint chipped away on the windshield. All electronics and lights powered up and operated correctly. The oil pump is inoperable so the owner mixes oil when fueling up. The motor started right up and provided a great ride. (video coming soon) Stock #163234 T-Top! Bow seating! Rod holders! Garmin electronics! Stereo! Forward and rear spreader lights. Trailer included. 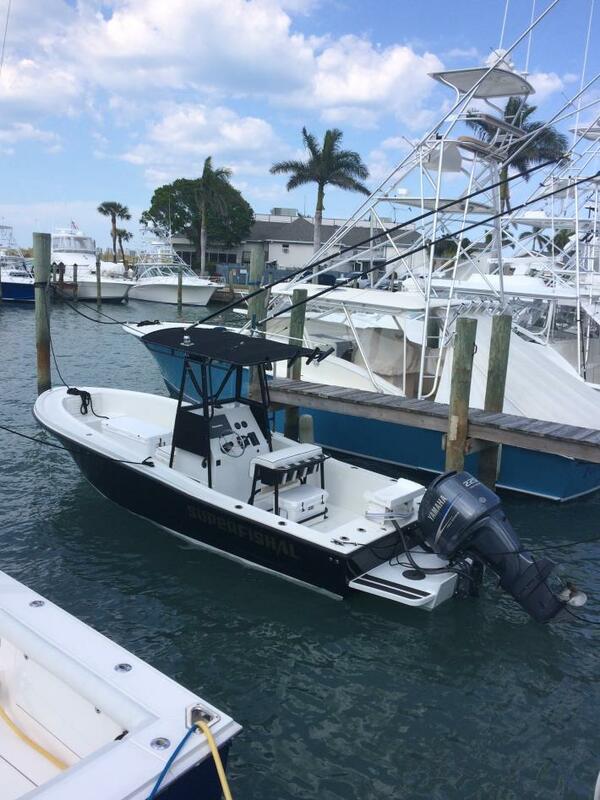 If you are in the market for a center console, look no further than this 2000 Mako 232 Center Console, just reduced to $25,000 (offers encouraged). 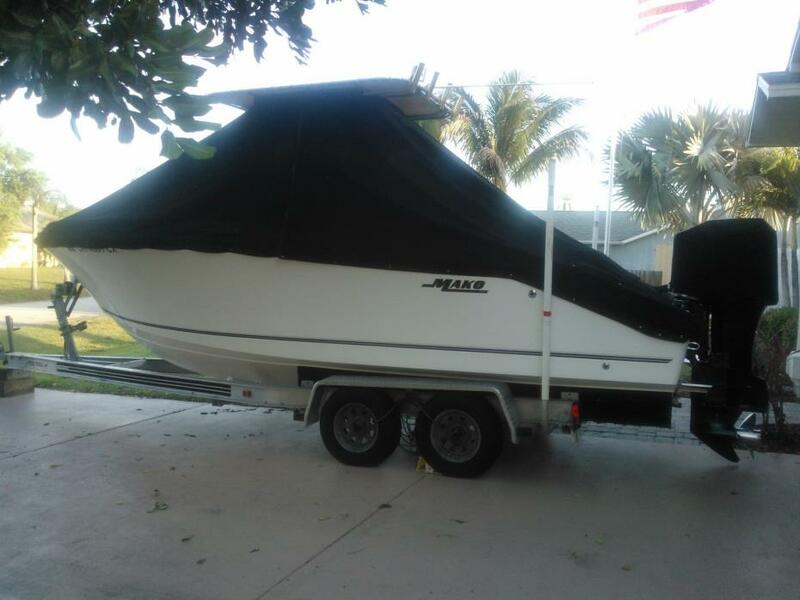 This boat is located in St Petersburg, Florida and is in great condition. 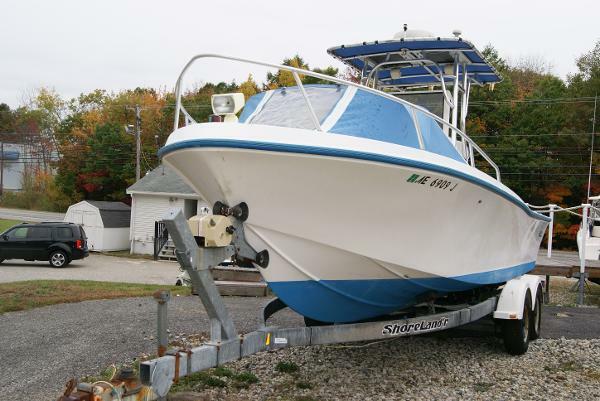 She is also equipped with a Mercury engine that has 866 hours. 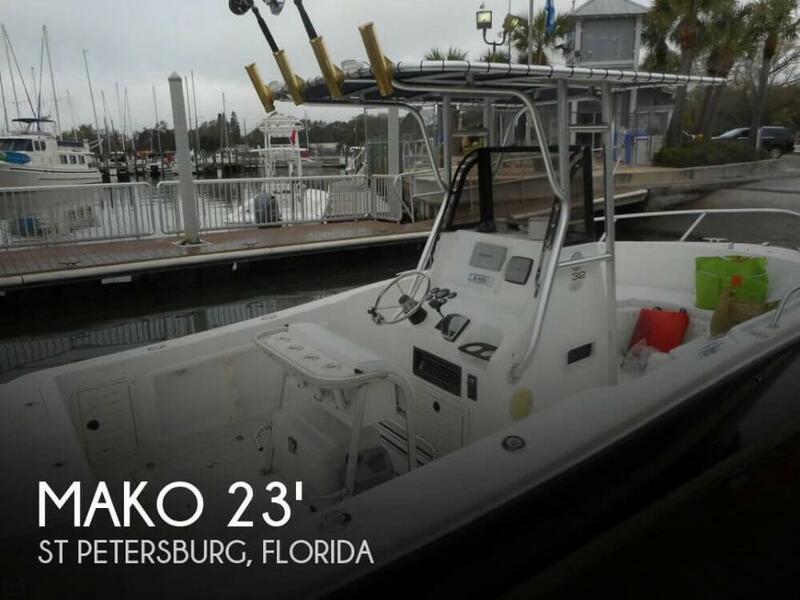 1998 Mako 232 Center Console 1998 Mako 232 Center console, she's in great shape, Johnson 200hp, T-top, Armstrong Engine bracket, GPS, Radar, Great Stereo, Live well, Fish Box, Porto potty, Dual axle Trailer. She Has it ALL! !